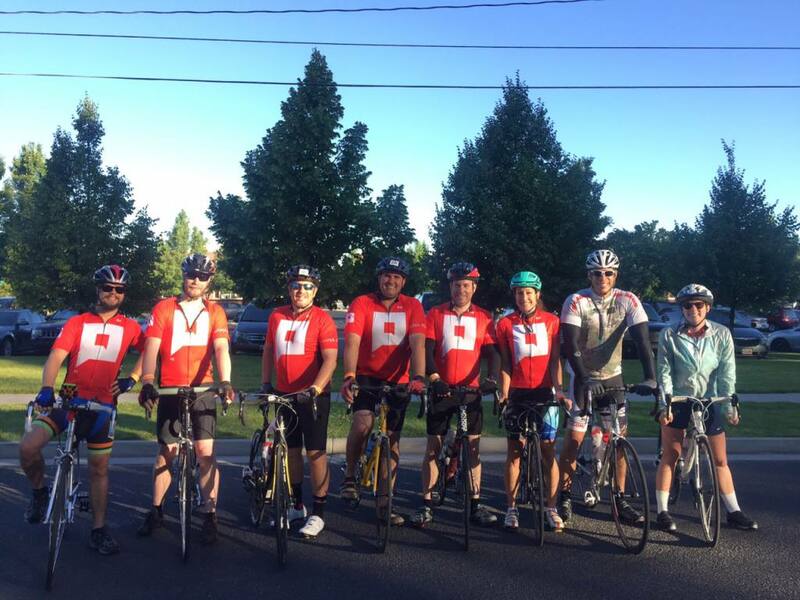 Penna Powers recently enlisted the best damn team to participate in Harmons Best Damn Bike Ride for Bike MS. During the two-day event, our semi-amateur bike team covered 43 miles and raised $3,800. 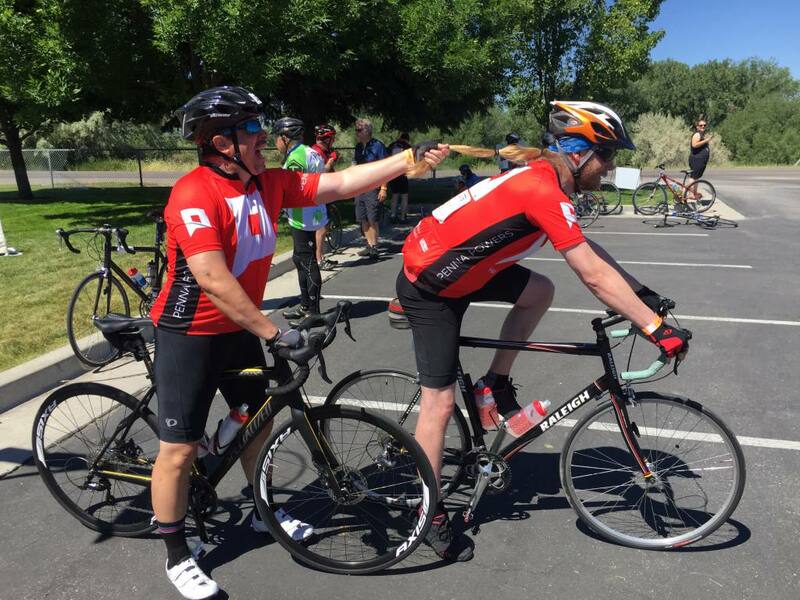 The total amount raised was 52 percent above the team’s $2,500 goal. Participants included CEO and Partner Chuck Penna, Vice President of Channel & Content Management Marc Stryker, Social Change Director Brent Wilhite, IT & Operations Manager Tyson Holtkamp, Designer Ryan “Thor” Williams, Media Planner Jenny Beaudoin, Zero Fatalities Outreach Specialist Melinda Macfarlane and her spouse Brad Macfarlane. 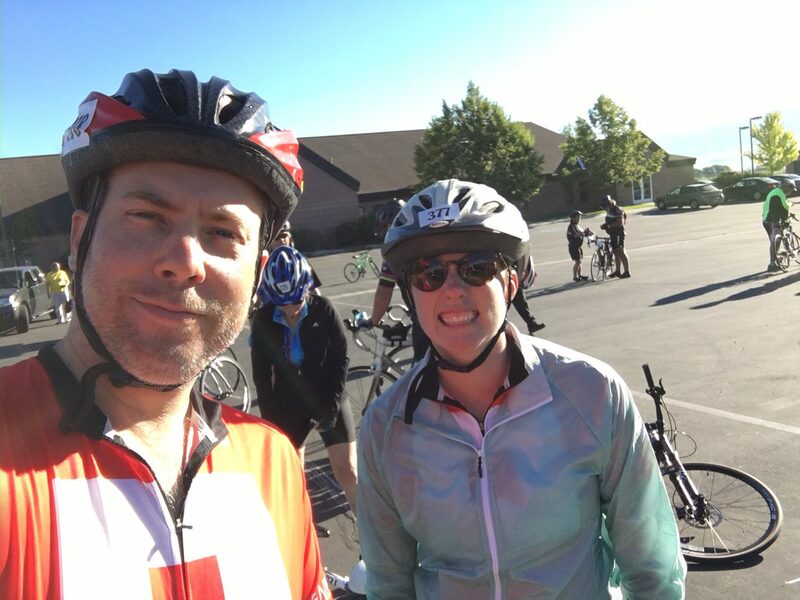 Marc and Jenny decided to set the bar a little higher—in true media team fashion—and cycled 75 miles. While Thor obviously did most of the work during the race, our fearless leader Chuck was able to crack the leaderboard in donations raised. 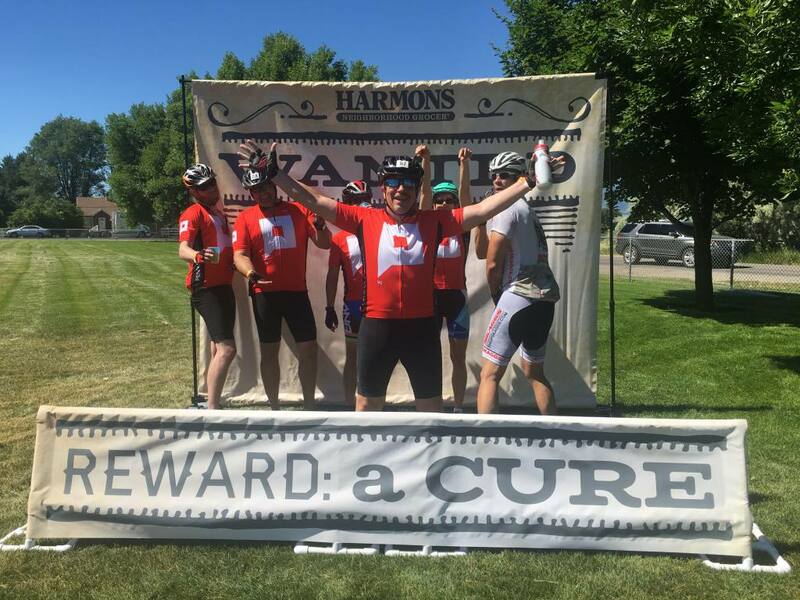 Thank you to Harmons and Bike MS for hosting the phenomenal event and our employees for pedaling their spandex covered butts all day. If only you raced as good as you look in spandex. Previous PostWhat is Native Advertising?